Our Mission is to inspire hope and healing through clinical excellence and world class customer service. 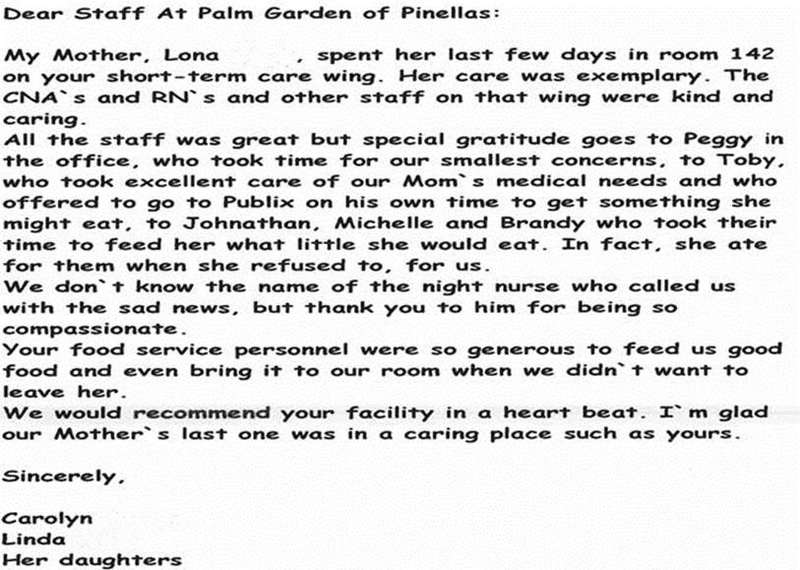 We are members of the Palm Garden Family because we all share this mission. 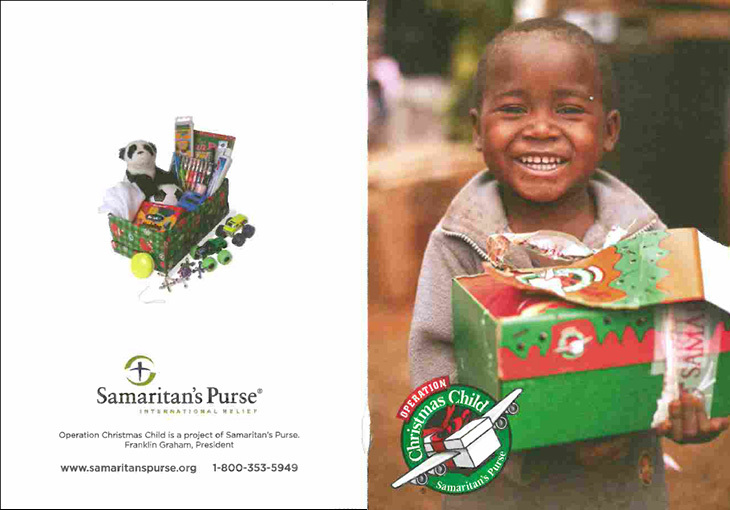 We believe there is nothing more fulfilling than to make a difference in the lives of those entrusted to our care. We celebrate life’s stories. We don’t do it for recognition, we don’t do it for the money either. We do it because it’s who we are, “it’s what we do” and what we believe. So this is what we do – even when guests, residents and family are at their most vulnerable, nervous and scared – we make things better. Think about something – if you were mourning the loss of you mother, would you take the time to write a letter and then post a review expressing gratitude? We are a team because we respect, trust and care for one another. We are a family because we share the same values and vision. 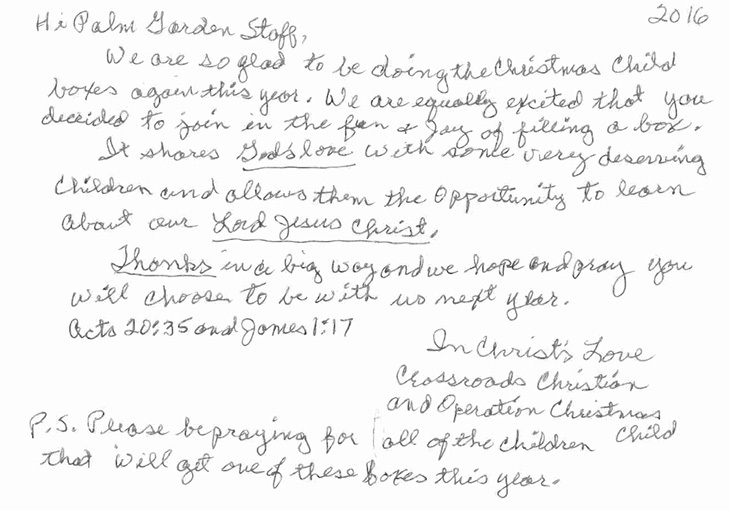 The letter above could have come from any of our centers and mentioned any one of our 3,000 empowered team members. Let the words “exemplary,” “kind,” “caring,” “generous,” and “absolutely wonderful” from this grateful family describe us all.